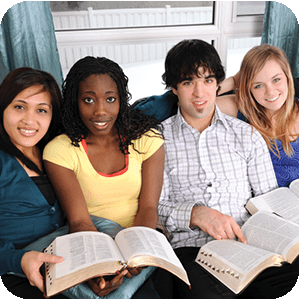 Why should you start up a Released Time Bible Education (RTBE) program in your community? Trends reported by Christianity Today indicate that the majority of youth across the nation will stop going to church by their 18th birthday, and they will disengage from religion by the time they are 29 years old. It is up to local communities to reach out to children before they leave home...and disconnect from God. Since 2001, School Ministries, Inc., has been lighting the way for thousands of youth through RTBE! If you are concerned about the path of skepticism and emptiness that the next generation is navigating, we encourage you to join School Ministries and start a Released Time program in your community today! What do people say about RTBE? One student said, "I love Released Time because it really teaches you how God is real. It's very helpful because before I came I just knew the basic things, like Adam and Eve. I have learned a lot!" And a Released Time teacher had this to say, "I think Released Time not only helps teach the students about the Bible, it gives the students that are not involved in a church a chance to see how the church and God can help you get through life's troubles." Bringing about such a positive change to your community is right at your fingertips! School Ministries has already created the framework needed to build a successful Released Time program in any school district. You can be the spark that makes it happen in your community! How do I find out if there is already a School Ministries RTBE program in my area? And if there is not a program in our area, what products and services are offered by School Ministries to help start up and administer a new Released Time program? 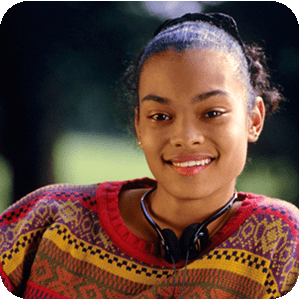 You may inquire about existing RTBE programs or learn more about starting up a new program by contacting the School Ministries national office. We can even assist you in obtaining nonprofit status for your program. School Ministries membership required. Click here for our contact form. The First Steps Kit, available through the Products Center, consists of manuals, brochures and an instructional DVD that will guide you through the steps of developing a successful Christian RTBE program. Click Become a Member or Contact Us to inquire about joining School Ministries, Inc.
Building a Released Time program for youth in your community will set in motion profound change! For more information about School Ministries RTBE, go to the School Ministries Released Time overview or ReleasedTime.org.